There is no denying the fact that multimedia projectors are making a swift comeback in certain markets and this one from ANKER is clearly trying to outdo all the available options with its wonderful feature-set. 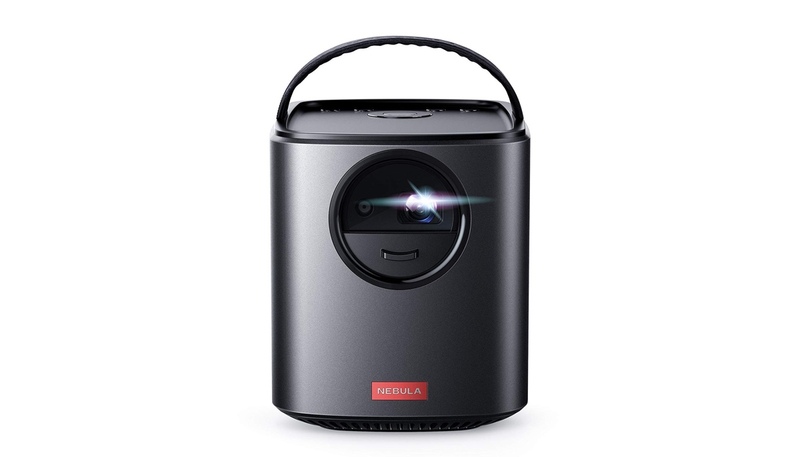 Though we associate ANKER with cables and batteries, little do people know that they also forge some wonderful projectors as well with Nebula Mars II being one of the options being offered in the lineup. It’s sleek, small, packs a lot of features and can be yours for a price of just $389.99 instead of the usual $470. That’s nearly a $100 discount, which is absolutely great given what this thing is capable of doing. So, what do you get when you part ways with your money? You get a projector that can project 720p media on a scale of up to 150-inches, which is massive. But the best part about this projector is that it’s a complete package in all aspects. It packs built-in 10W speakers so you don’t have to connect your own. 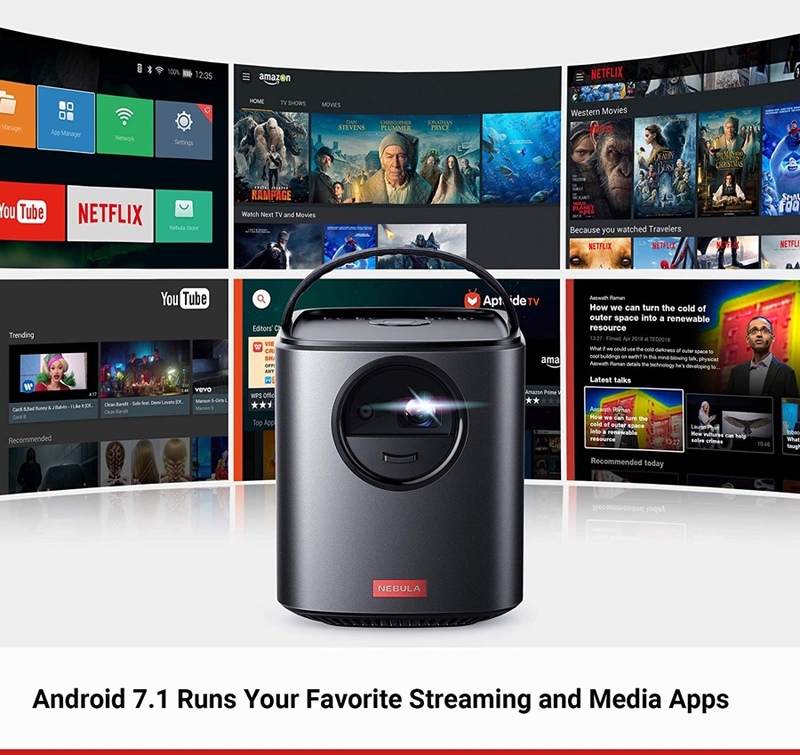 It even runs Android so you can connect directly to WiFi and stream YouTube or Netflix without being tethered to a computer, phone or tablet. Basically the projector is a smart device in its own right. On the brightness front, the Nebula Mars II is actually pretty bright too. You can expect a brightness level of 300 ANSI lm which is quite fair for a product of this nature. You can read more about the Nebula Mars II by heading over to the link below. Just remember, this is a limited time deal which will expire without prior notice. Make your mind up fast if you want to place this product in your living room, or as a showoff centerpiece in your next camping trip.